New Clever R-V School District superintendent Benjy Fenske. The Clever R-V Board of Education announced on February 4, 2019, that Mr. Benjy Fenske, with a unanimous vote, was hired to serve as Superintendent of the district. The current Superintendent, Steve Carvajal, is resigning at the end of the current school year to move closer to family. 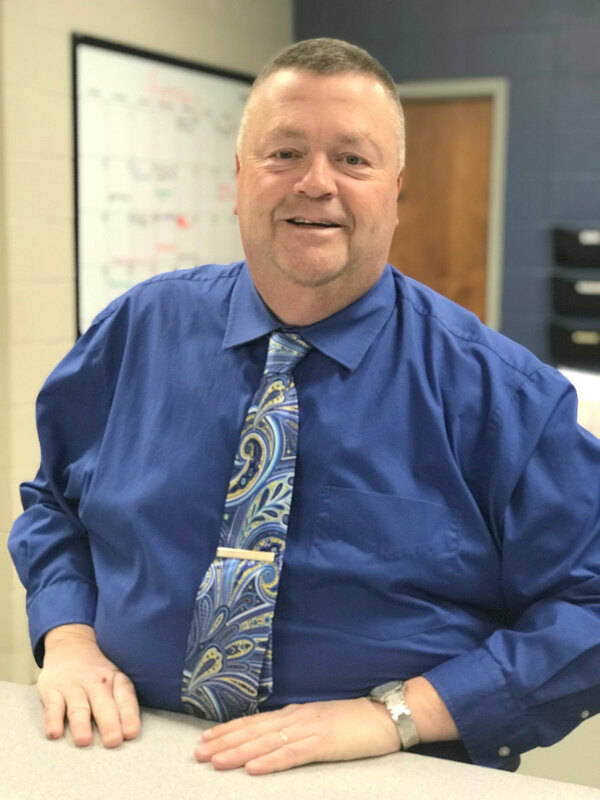 Mr. Fenske currently serves as the Director of Elementary Education at Clever and has been with the district for over 20 years; prior to his current position he served as the middle school Principal. He began his teaching career at Pierce City R-V School District as a high school business educator. He received his Bachelor of Science in Computer Information Science from Missouri Southern State College and earned his Master of Science in Education from Missouri State University, where he also earned his Specialist in Educational Administration certification. Mr. Fenske resides in Clever with his wife and two children. The Board of Education is confident in Mr. Fenske’s vision, passion and focus on student learning and the board is excited for the future as we continue the work on Inspiring and Empowering Every Learner.